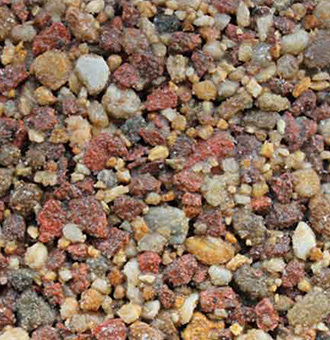 Terrabound - Colors - Chameleon Ways, Inc.
introduced to provide a more cost effective solution for large and small projects. 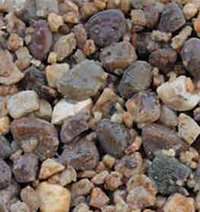 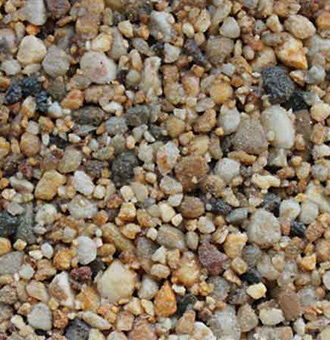 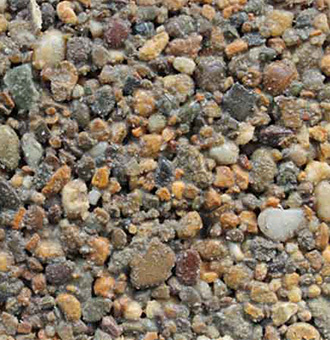 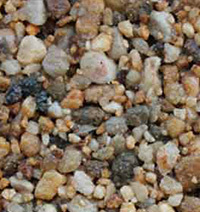 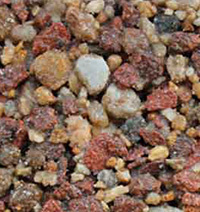 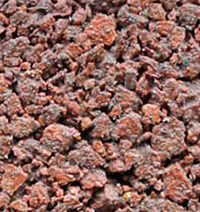 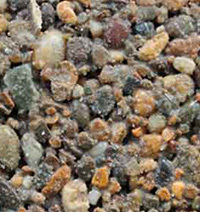 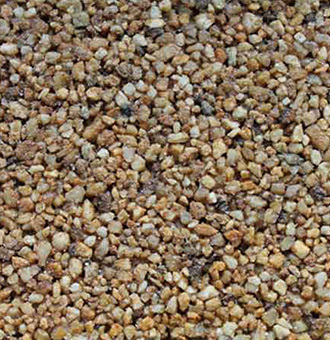 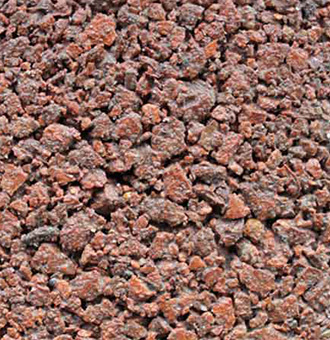 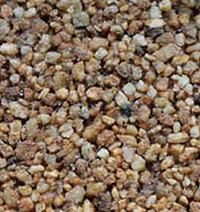 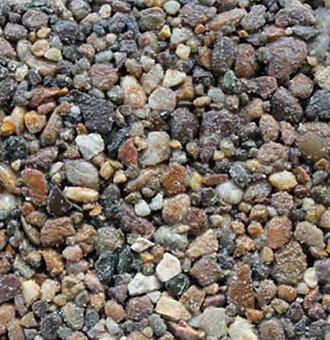 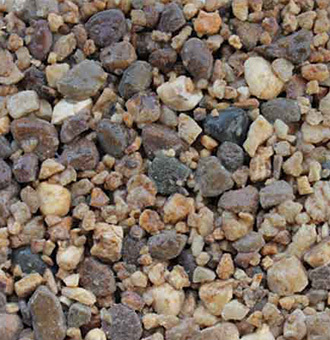 Due to the nature of the natural aggregate, colors and sizes are subject to availability. 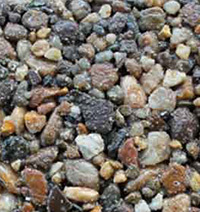 Please contact our office to confirm aggregate availabilities.